General Electric GE Dielektrol Capacitor 97F8067 . New Life Scientific, Inc. 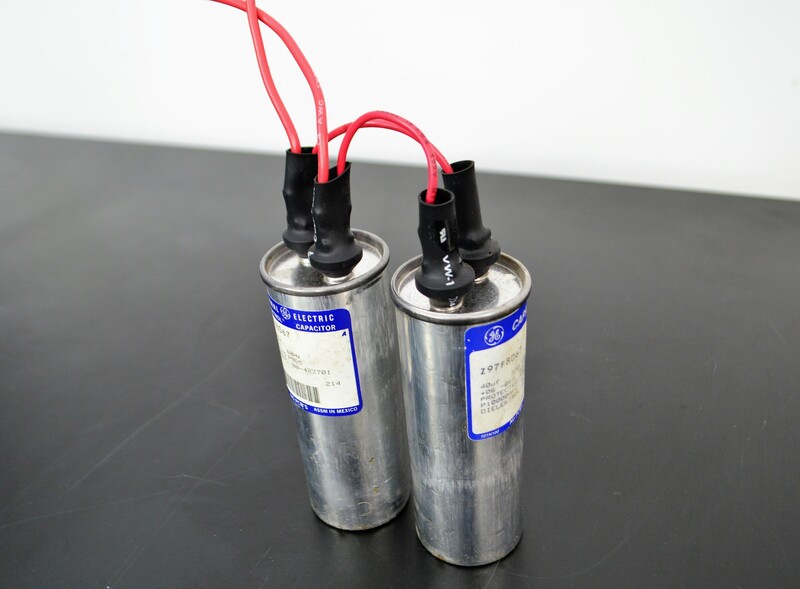 These General Electric GE Dielektrol Capacitor are untested and in good cosmetic condition. They were removed from a working environment. This is protected by our 90-day warranty.